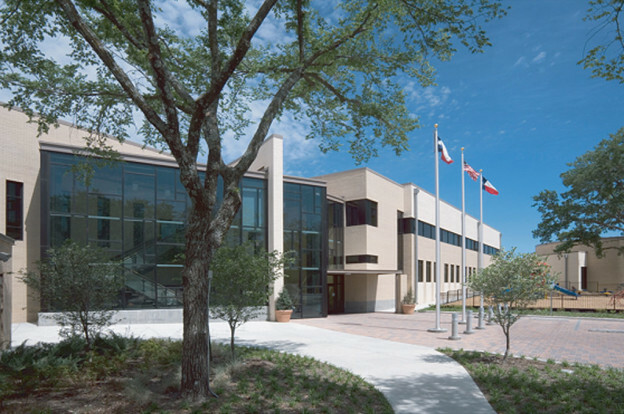 This 4,000 sq.ft., 2-story educational facility was constructed to replace an existing Lower School building built in 1962 and church offices that were added in 1974. In addition to replacing the aging classrooms, the new facility provides completely new functions such as a 3,800 sq.ft. half-court gymnasium and a 3,200 sq.ft. performance theater for music and drama classes.